Four hundred years in the future, the Amen have enslaved humankind and nearly exhausted Earth’s resources. A new breed of hatred between the Amen and the "Halflings" is emerging. One of the last remaining humans, a Wanderer named Doc, has accepted his quest to prove that Halflings and humans can come together to fight the remaining invaders. The religions of Earth are uniting to give aid to Doc, as he unravels the secrets of the Phillipian music that will lead him back to Jack. This is the story of how music and 420 save our world. A novel by Thomas Tye. Glimpses of Jack's adventurous journey. See how Music and 420 saved the world. Stay tuned with new updates. 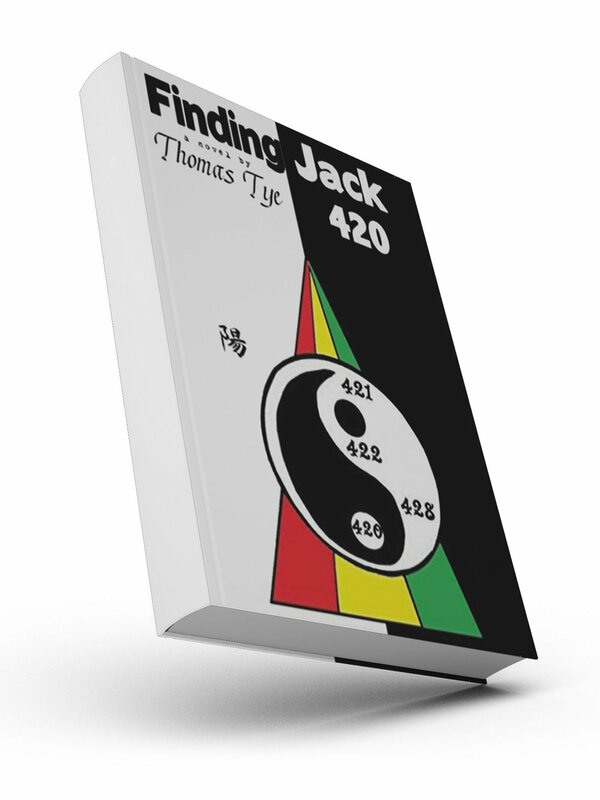 Read more about the interesting things of Jack's adventure.